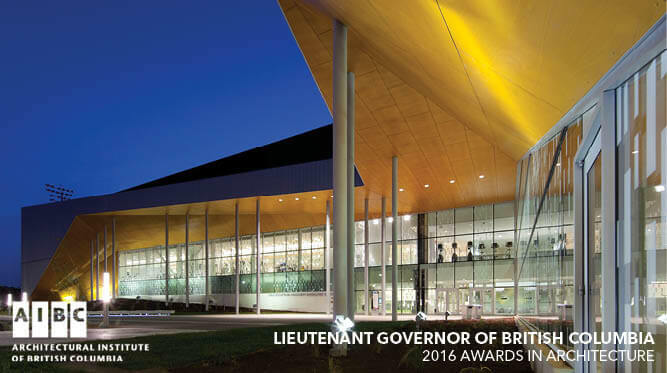 MJMA wins a Lieutenant-Governor of British Columbia Awards in Architecture - Merit Level for Centennial College Ashtonbee Campus Renewal. Click on image above for more information about the award. 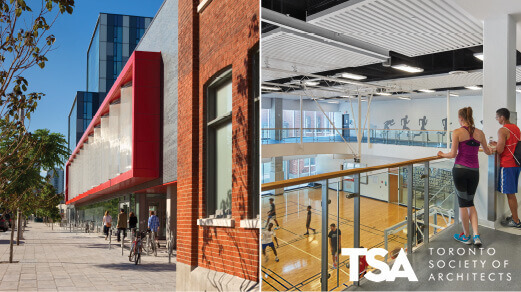 A tour of the facility will be led by Andrew Filarski, Janouque LeRiche, and Jason Wah from MJMA, as well as Alex Versluis, VP of Property Management at the YMCA of GTA. Click on the image above for information about the tour. 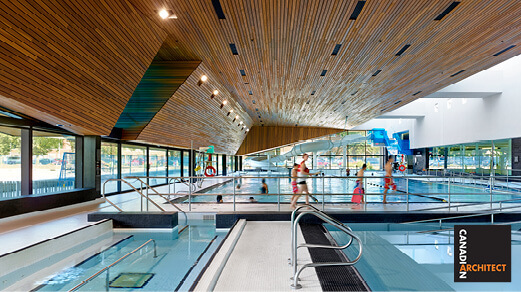 MJMA & Acton Ostry Architects partner with the University of British Columbia to research ways to make swimming healthier and more energy efficient. Click on the image above for more information about the research. 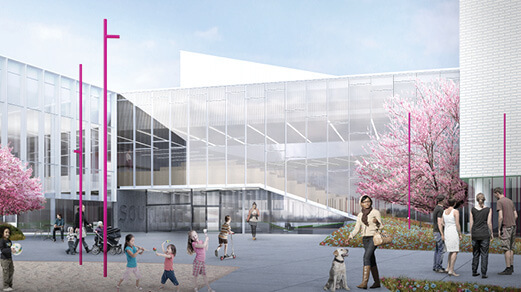 Groundbreaking at the new $55M Southwest Community Centre in London, Ontario. The project is an ambitious partnership between the City of London, London Public Library, and YMCA of Western Ontario. Click image above for more details on the project. 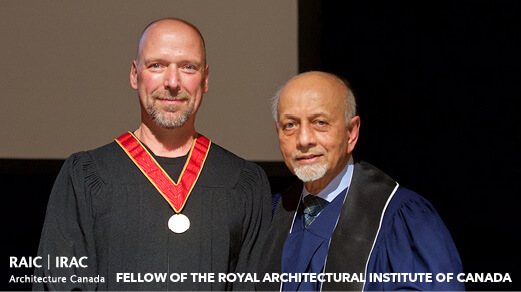 Viktors Jaunkalns has been elected to the College of Fellows of the Royal Architectural Institute of Canada. 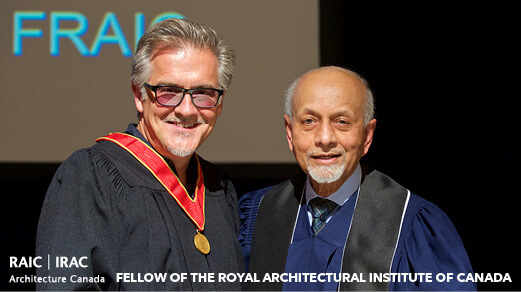 The RAIC bestows Fellowship in recognition of outstanding achievement and distinguished service to the profession or the community. 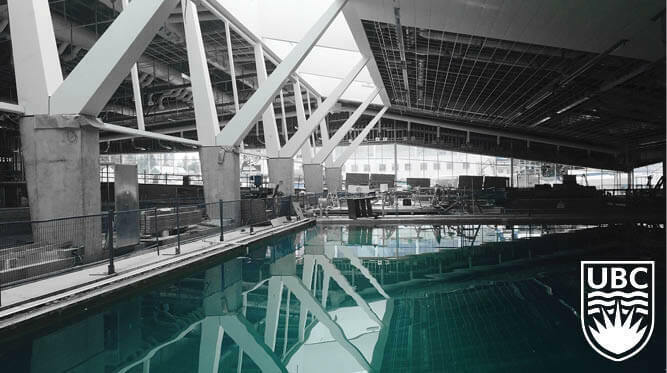 David Miller has been elected to the College of Fellows of the Royal Architectural Institute of Canada. The RAIC bestows Fellowship in recognition of outstanding achievement and distinguished service to the profession or the community. 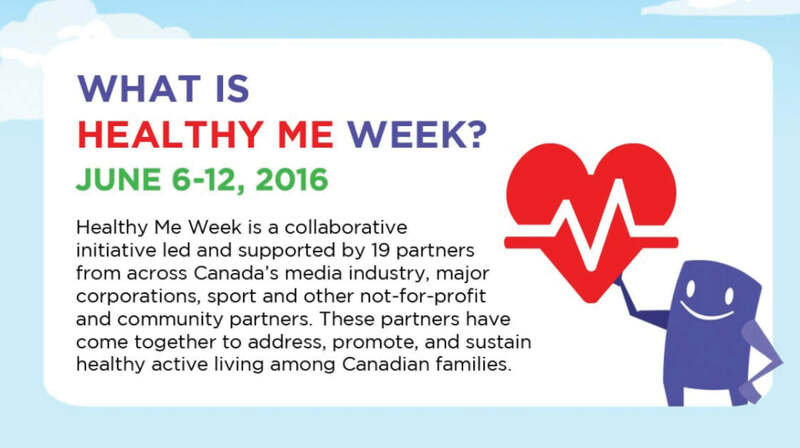 Reminder: Next Week is Healthy Me Week! Click on image above for healthy active living ideas and resources and create a Healthy Me Action Plan. 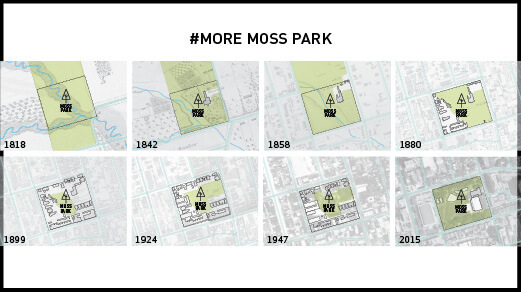 Click on image above for more information on the project. 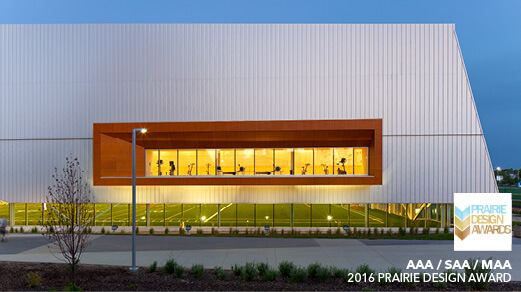 The Alberta Association of Architects, Saskatchewan Association of Architects and Manitoba Association of Architects announce winners of the 2016 Prairie Design Awards. Click on image above for a slideshow of all the winners. 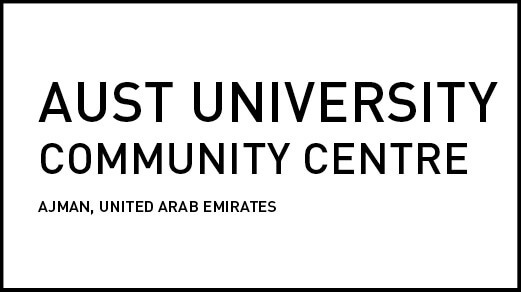 MJMA has been awarded the Design of the AUST Unviersity Community Centre in Ajman, UAE. This month’s issue is chock full of MJMA’s recent accomplishments. Click on the image above to access a free electronic copy of the issue. 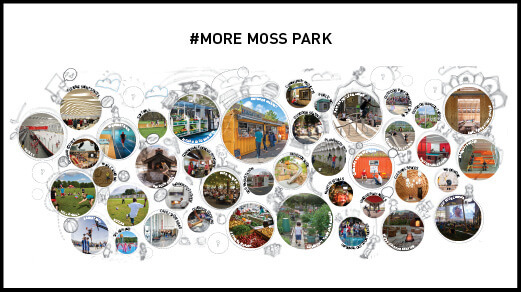 Come join us at the John Innes Community Centre on Tuesday May 31st at 6pm to participate in the More Moss Park Comunity Round Table. We would love to hear your feedback! Click on image above for details about the event.